Jeremy Corbyn just doesn’t get it, said Dave Rich in The Guardian (U.K.). 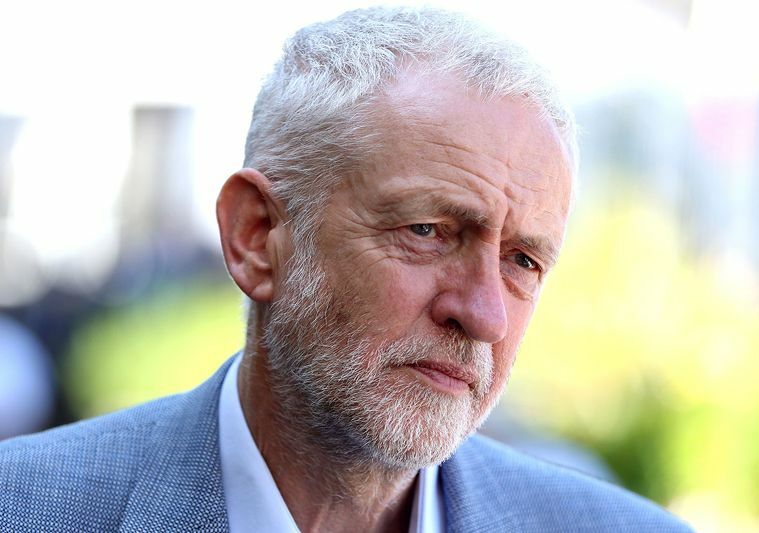 After the U.K.’s three leading Jewish newspapers published front-page editorials warning that a government headed by his opposition Labor Party would be an “existential threat” to their community, Corbyn insisted last week that he was an ally of British Jews. The evidence suggests otherwise. Since becoming leader of the once center-left Labor in 2015, the hard leftist has failed to expel party members who deal in anti-Semitic conspiracy theories—including that Jews were complicit in the Holocaust. There have been anti-Semitic outbursts at party meetings, and his supporters have harassed Jewish Labor lawmakers online. “Throughout it all, a passive party leader sat, watching and doing nothing.” Corbyn’s refusal to take action could be a sign of his true beliefs. After all, in the 1980s he promoted a group that called Zionism inherently racist; more recently, he suggested that “the hand of Israel” was behind jihadist terrorism in Egypt. He has palled around with Holocaust deniers, expressed solidarity with Hamas and Hezbollah, and voiced support for an anti-Semitic mural in London of Jewish bankers, “which he subsequently claimed not to have properly looked at.” Why would Jews ever trust this extremist? Britain’s tiny Jewish community has had enough, said Robert Shrimsley in the Financial Times (U.K.). The three Jewish newspapers “spoke out with an unusually united voice” after Labor officials decided to add the International Holocaust Remembrance Alliance’s definition of anti-Semitism to the party’s code of conduct—but only after making a few telling tweaks. The amended code suggests it isn’t anti-Semitic to compare Israel to Nazi Germany, for example, or to claim that British Jews are more loyal to Israel than the U.K. “Instead of simply outlawing anti-Semitic activity, the party decided to redefine it and punish those who complained.” Two Labor lawmakers who lost family members in the Holocaust now face disciplinary action for confronting party leaders.